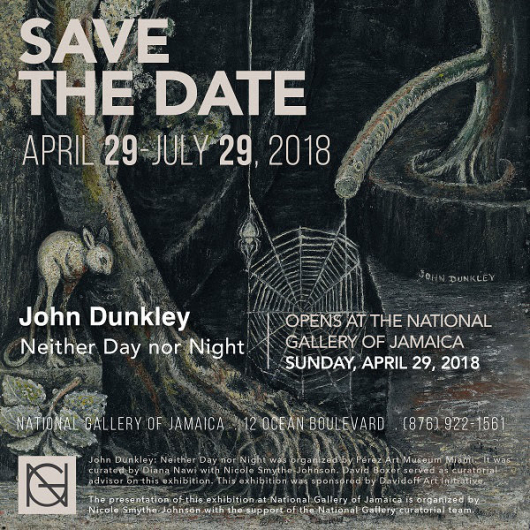 John Dunkley: Neither Day nor Night was organized by Perez Art Museum. It was curated by Diana Nawi with Nicole Smythe Johnson. David Boxer served as the curatorial advisor on this exhibition. This exhibition was sponsored by Davidoff Art Initiative.